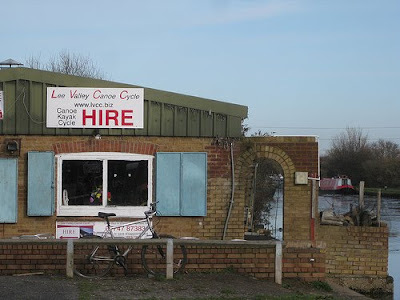 Lee Valley Canoe & Cycle, at Stonebridge Lock, beside Tottenham Marshes, offers a range of stable open cockpit beginners kayaks, and Prijon and Eskimo kayaks (for the more experienced), for hire on the River Lee. Canoes are available for one, two or three people, and prices range from £9 for an hour up to £200 for weekly hire. They are fully licenced for the River Lee, but you will need to bring photo ID in order to hire one.